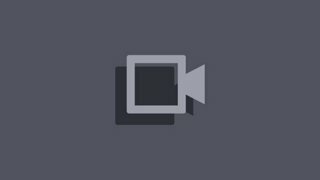 All BonusStandardAccount FormatDeluxe Ed.UltimateCollector Ed. For the first time ever, the most famous Manga heroes are thrown into a whole new battleground: our world. Uniting to fight the most dangerous threat, the JUMP FORCE will bear the fate of the entire human kind. 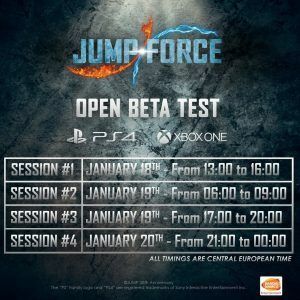 Celebrating the 50th Anniversary of the famous Weekly Jump Magazine, JUMP FORCE XBOX ONE is also making the most of latest technologies to bring characters to life in a never-seen-before realistic design. A unique setting, merging the Jump World and the Real World. 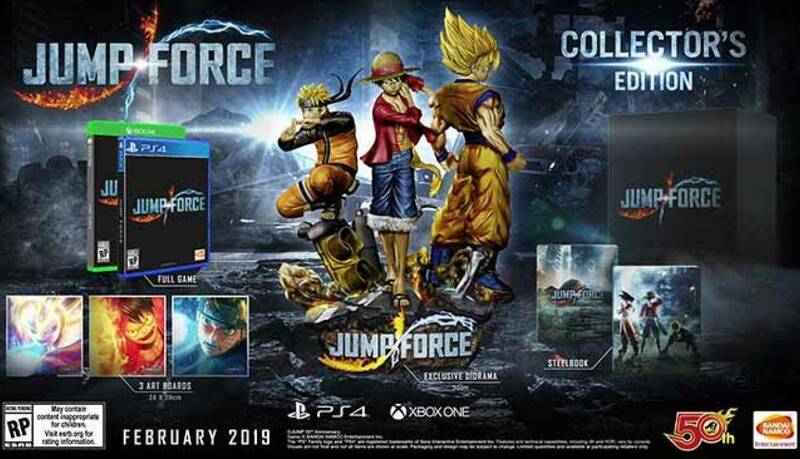 The Jump Force, an alliance of the most powerful Manga heroes from Dragon Ball, One Piece, Naruto and much more. Realistic graphics bring Manga characters to life like never before. 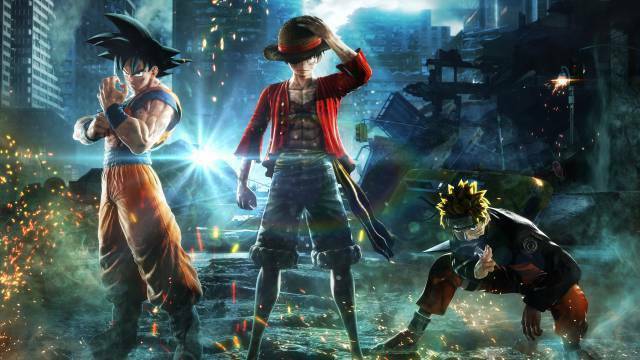 If it wasn't for Jump Force's highly entertaining and thoroughly enjoyable combat, the game would be a disaster. But Jump Force is a fighting game, and so everything about it that's turgid and unnecessary can largely be avoided or overlooked. 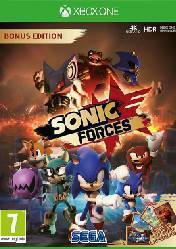 It's got a large roster of fighters, plenty of content, and looks great in action. Those are the things to focus on. Could it have been a hell of a lot better? Of course. But that doesn't mean you should write it off. Neither should you write it off for its unusual art style. Just engage in its unique brand of fighting, block out the rest, and enjoy. Jump Force is a game with some good and bad aspects. On the one hand, it comes with a great cast of characters that bring together the best Shōnen Jump manga combined with a spectacular combat system that will delight fans. On the other, the story is unoriginal with too many loading screens and weak scenes. So, it will certainly not be the best fighting game of the year, but we can always have fun with the spectacular attacks and customization of our avatar to create the ultimate Jump Force hero and beat the Venom. 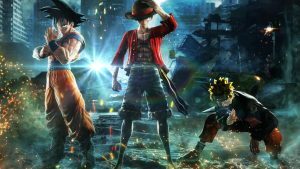 Jump Force somehow only achieves mediocrity at best despite the star power found on its roster and the potential that comes with that cast. 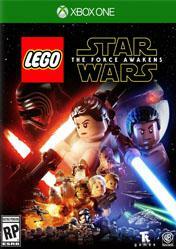 The characters are indeed faithfully recreated, stylish abilities and all, but nothing feels seamless. From the horrible cutscenes and choppy combat animations to the struggling frame rate, everything feels cut together haphazardly. Jump Force looks like an excellent idea on paper as a crossover containing over 40 characters from various Shonen Jump series, but in practice, the vision falls flat due to a serious lack of polish. 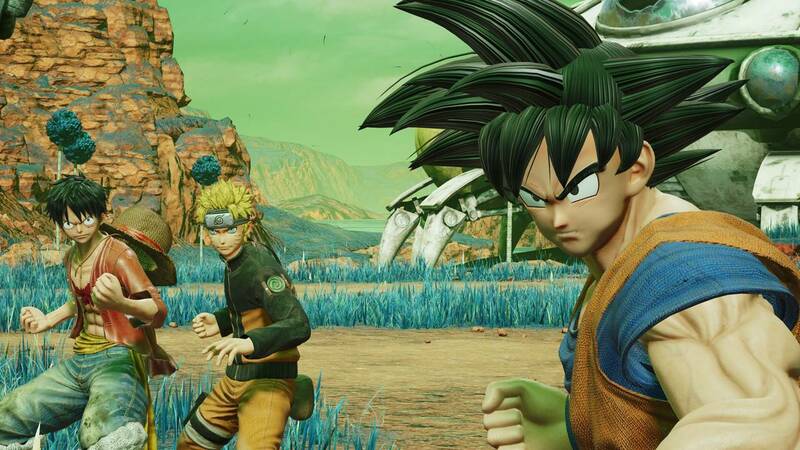 Jump Force feels like a huge missed opportunity: a so impressive characters roster deserved more than a causal-oriented fighter with barely no difference between characters and a quickly boring combat system. Even the characters depiction ends up being disappointing, with a "realistic-ization" that does them no justice.